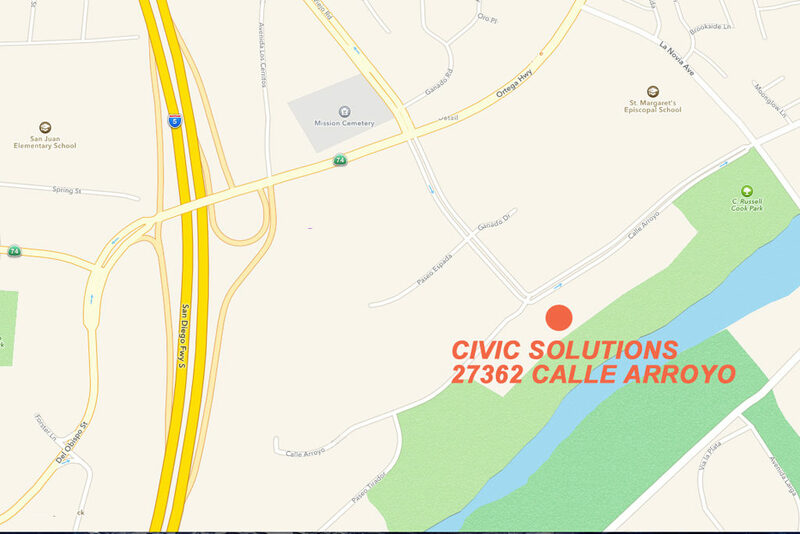 Serving Los Angeles, Orange, Riveside, San Bernarndino and San Diego Counties, Civic Solutions’ main office in San Juan Capistrano is conveniently located in our primary service area. We are approximately an hour from most client cities. 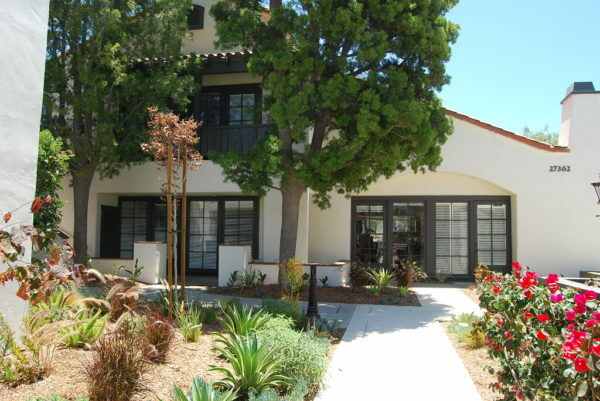 The main office is staffed by administrative, management and community planning services professionals. 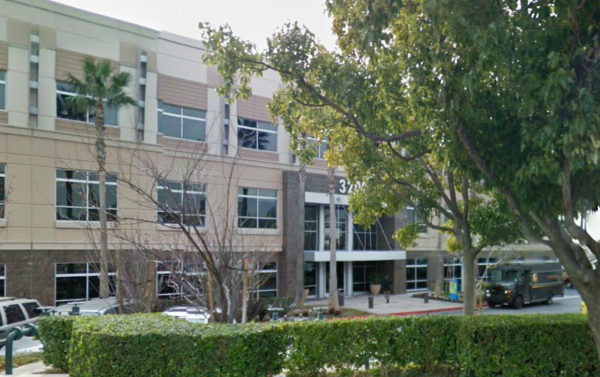 Our satellite office in Ontario provides office and meeting space for our planners in eastern Los Angeles County and the Inland Empire. 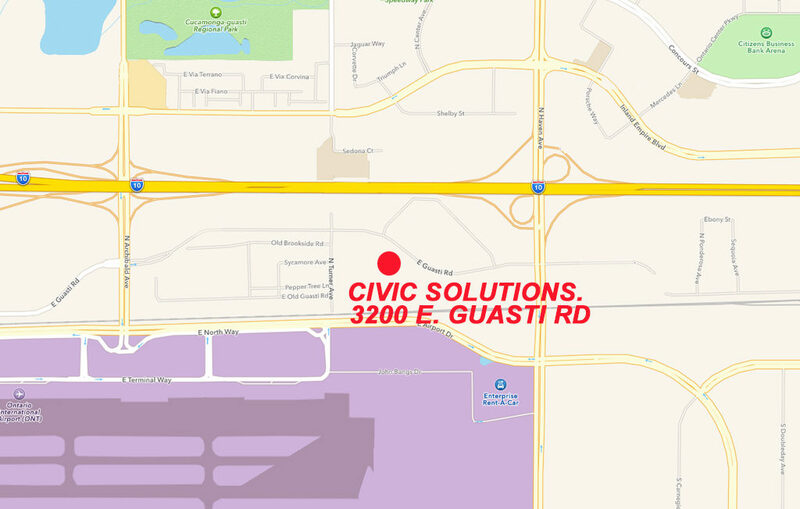 Civic Solutions' satellite office in Ontario is locate near the Ontario International Airport and our clients in Los Angeles County and the Inland Empire.